Between the 4-7 of September, you´ll find our team at the SMM in Hamburg, home of Europe’s second largest port. 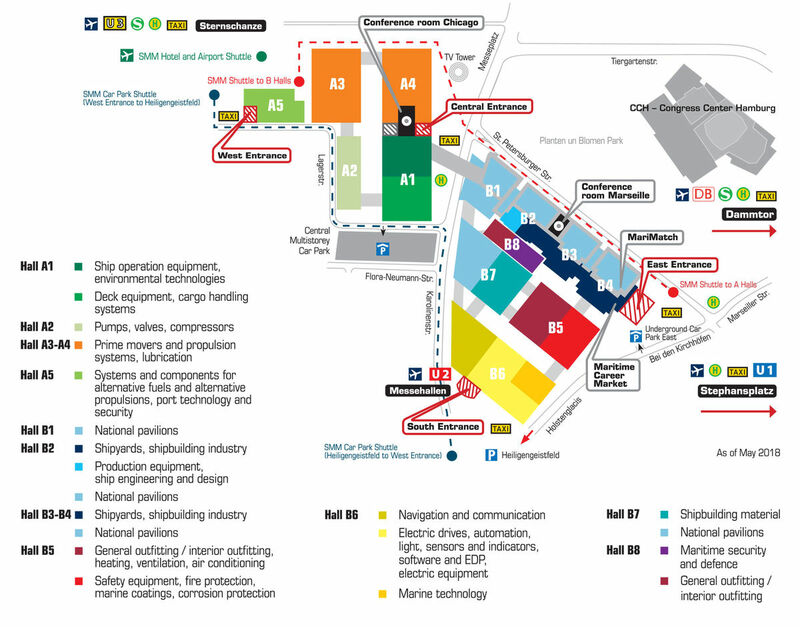 The SMM has grown to become the world’s leading trade fair for the maritime industry with over 2,200 exhibitors and 50,000 visitors. You´ll find Data Respons in hall B6 at booth 114. 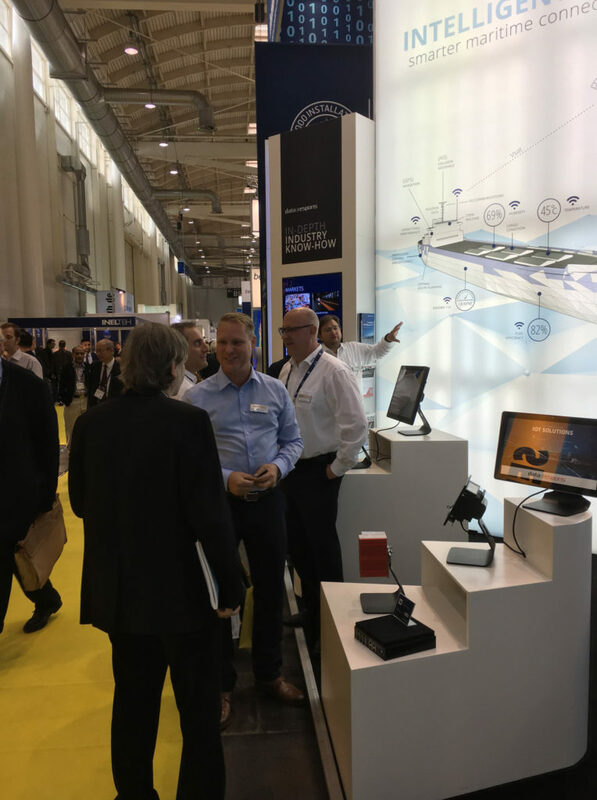 Come for a chat and let us tell you more about our smarter embedded and IoT solutions for the maritime industry.